The Nordic Council of Ministers’ programme at Folkemødet in Allinge on Bornholmen and Almedalen on Gotland covered many different topics. Nordregio contributed to the events with two debates on Nordic bioeconomy and its future. Bioeconomy refers to an economy that uses sustainable renewable natural resources to produce bio-based products, energy, and services. 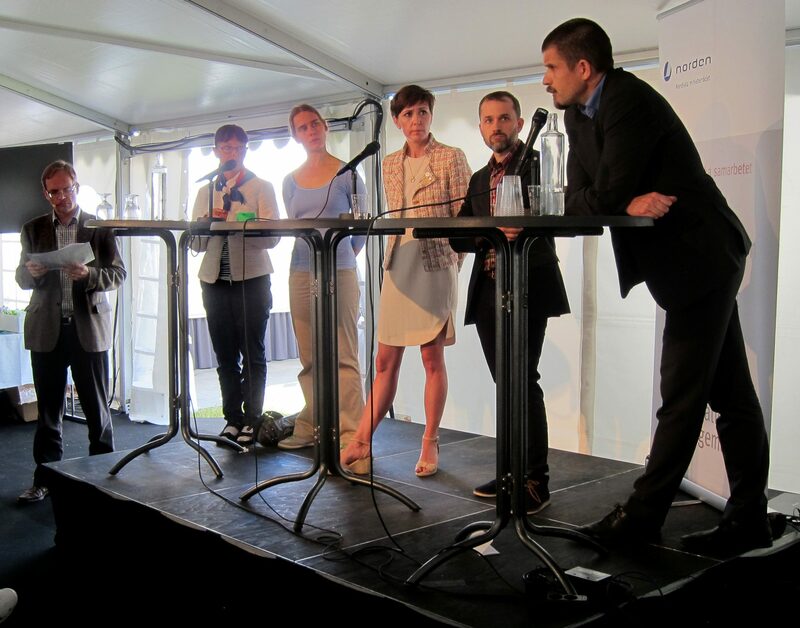 Senior Research Fellow Jukka Teräs from Nordregio moderated the debate in Almedalen and participated in the Bornholmen debate. Other participants included experts and politicians from the Nordic countries. The discussions included questions on e.g. how the Nordic countries can make use of bioeconomy and whether it has the potential to become the new growth industry. 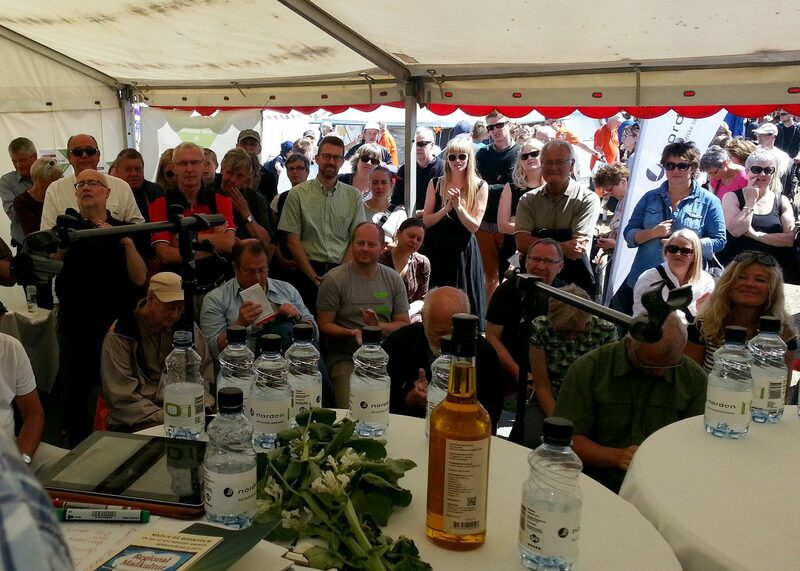 Bioeconomy attracted an interested crowd in Allinge. Jukka Teräs moderated the debate in Almedalen.